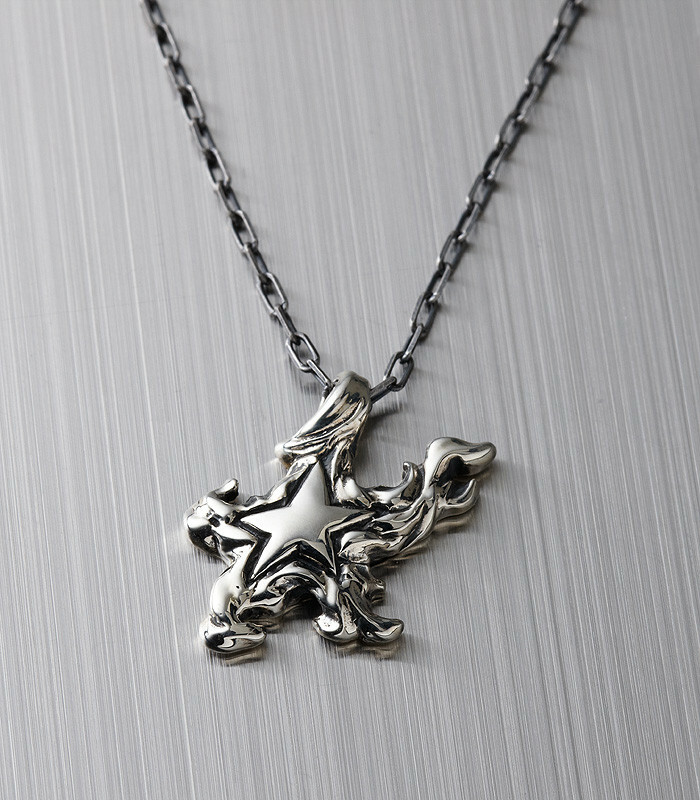 Make a wish upon the star around your neck! 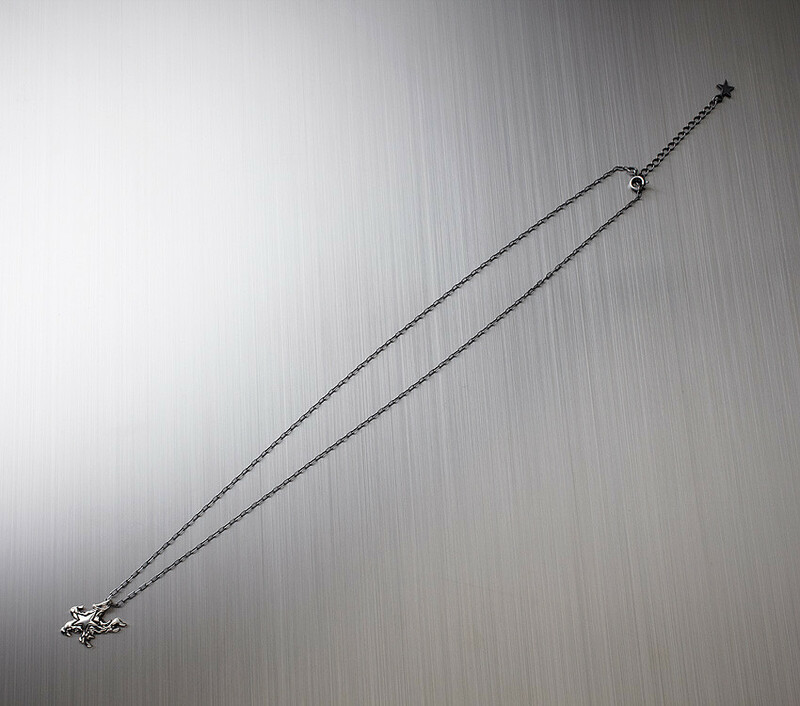 The accessory brand "dicokick" bring you these Black Rock Shooter silver necklaces featuring Black Rock Shooter's star and Deadmaster's skull! 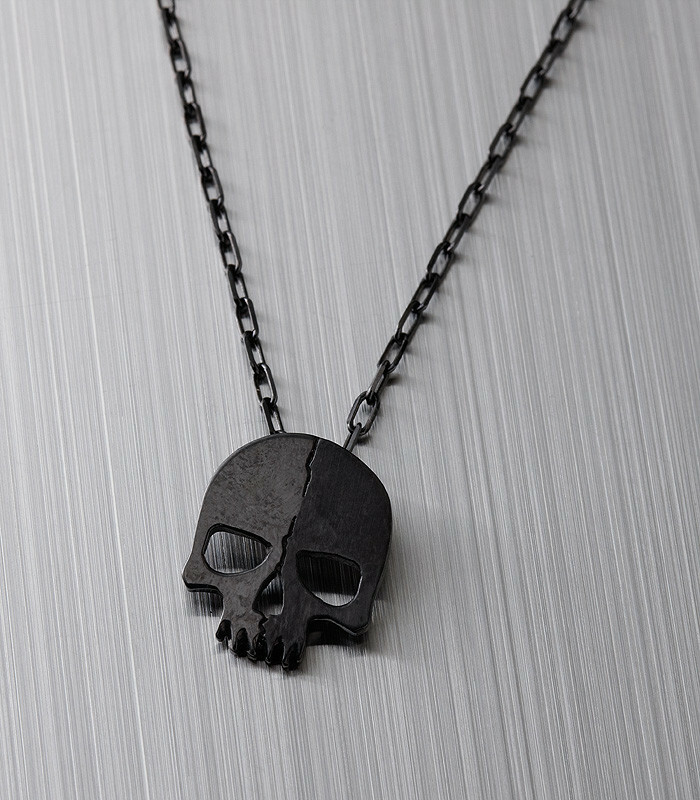 The star features black line coloring while the skull is made up of two-tone black plating, giving a very different feeling to both. They are designed to be the perfect size for a necklace - noticeable, but not too big! 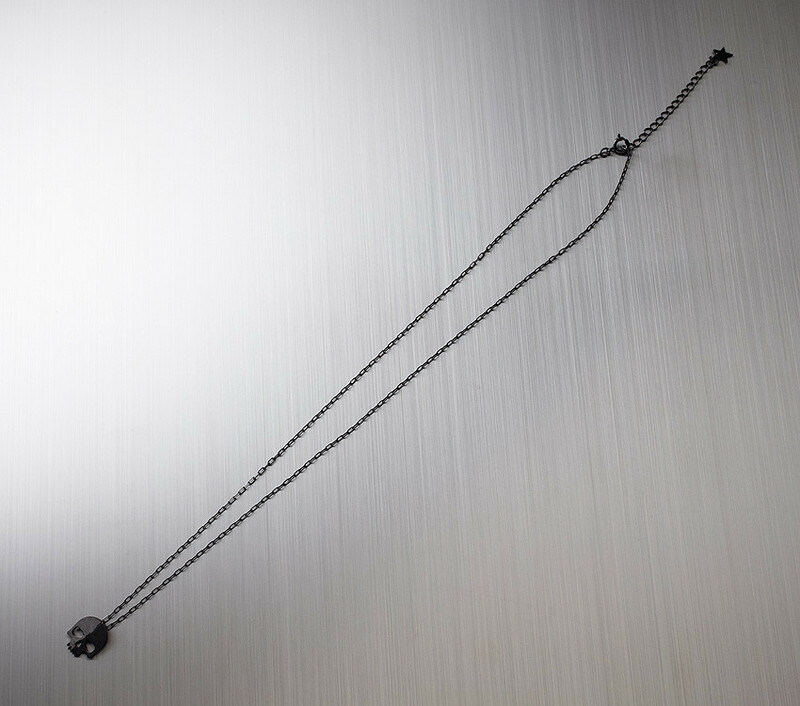 1cm silver 925 accessory with 48cm brass chain and a 5cm adjuster.